Affnan's Aquaponics: He's six today. 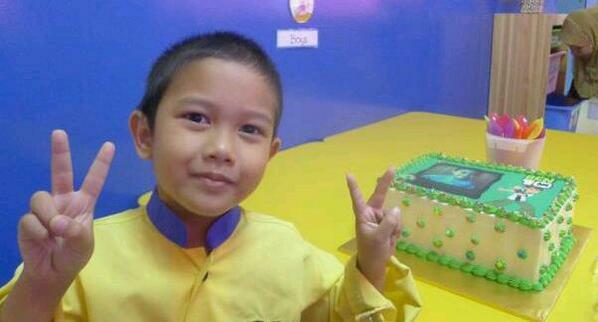 This is Amir Affnan and he's six today. He will take over one day.